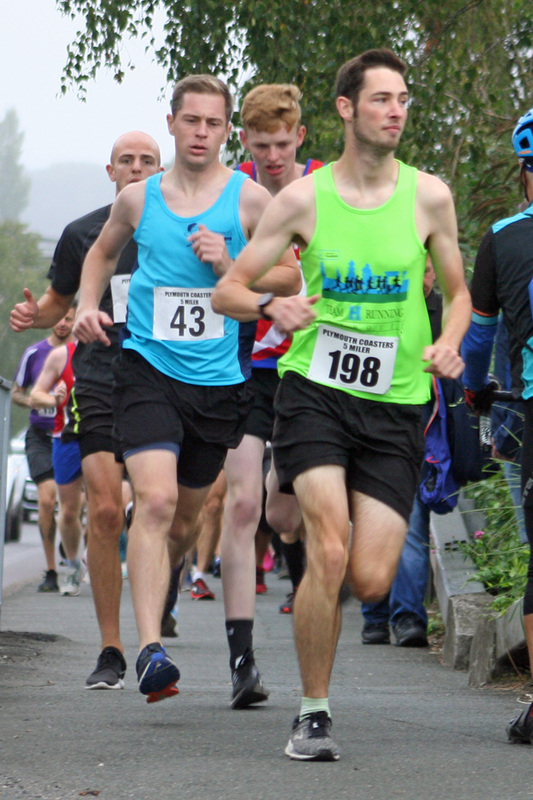 PLYMOUTH Harriers youngster Sam Yearling claimed a narrow victory in the annual Plymouth Coasters’ Five Miler race. The under-17 athlete managed to edge out Ben Austin in a tremendous finish to the run, which starts and finishes at Marsh Mills and takes competitors down the Embankment, over Laira Bridge and back through Saltram. Just one second separated Yearling from Austin. The Plymouth Harrier clocked 29 minutes and 18 seconds, with Austin crossing in 29.19 minutes. Plymouth Musketeers’ Scott Mansfield was third in 30.42, with Storm’s Jack Arundel fourth and Luke Gibbons fifth. 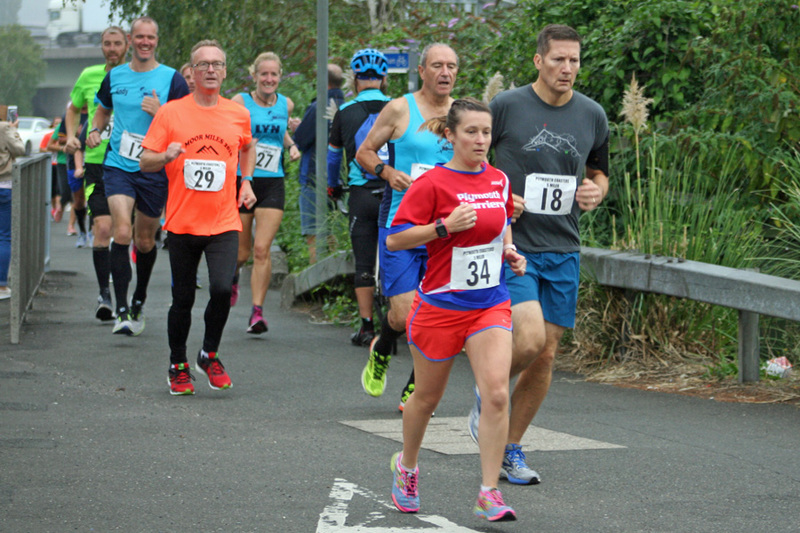 Erme Valley Harriers’ Cleo Perry was sixth athlete home and first women in 31.44 minutes. She finished more than six minutes ahead of any other women. Second female home was Storm’s Jessica Chiswell in 37.53, with Plymouth Harriers’ Kellie Boylin taking third in 39.25.